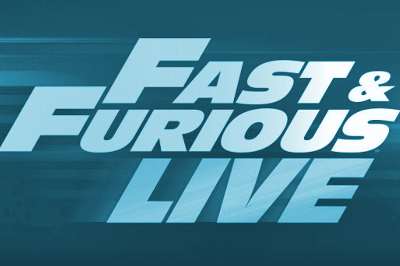 Taking The Fast and Furious to the live arena, this action packed show comes to the SSE Hydro Glasgow in May 2018. Featuring some of the iconic cars from the massive movie franchise as well as some of the staggering set pieces from the films is going to be a high octane event for the serious petrol head and action nut. Shows will take place across the weekend from Friday 11 through to Sunday 13 May 2018. Tickets go on general sale from Friday 29 September 2017.